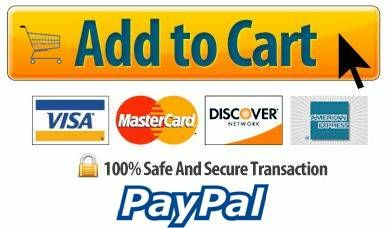 Uvex By Honeywell, Bionic Shield, Face ShieldUvex By Honeywell, Bionic Shield, Face Shield, Item # S8500, Face Shield with Suspension Clear Polycarbonate, Uncoated Visor, Black Matte Shell. Face Shield with Suspension Clear Polycarbonate, Uncoated Visor, Black Matte Shell. A revolutionary face shield designed for rugged jobs. 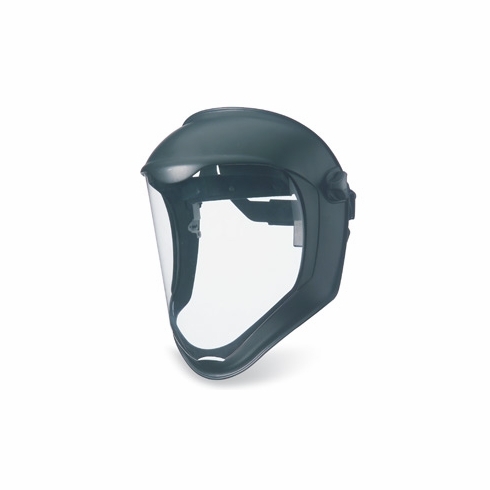 Extremely lightweight and highly adjustable for all-day comfort it’s perfect for workers exposed to impact, chemical splash, and airborne debris, Face Shield with Suspension Clear Polycarbonate, Uncoated Visor, Black Matte Shell.